When you have a persistent clog, you need the clogged drain pros at Billy the Sunshine Plumber. You were in a great mood when you got up Sunday all ready to finish preparing for the Super Bowl party you were hosting. At that point, your worst worry was that you would find you’d forgotten something and you’d have to head to a Publix and fight with the last-minute shopping crowd. That was your worst fear until your toilet backed up into your tub. You managed to get things cleaned and the clog “cleared” at least long enough to get through the Super Bowl. But you were on edge the entire time. It wasn’t the first time. You’ve been fighting persistent clogs and slow drains for awhile now. 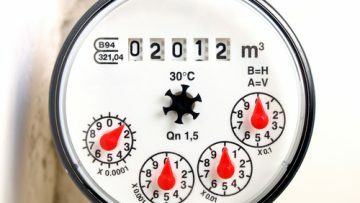 Lifehacker notes that “when drain water from one fixture comes back out another fixture, it means your blockage is beyond the point where those drains meet.” That likely means it’s especially hard, if not impossible, for a homeowner to clear the clog by him- or herself. 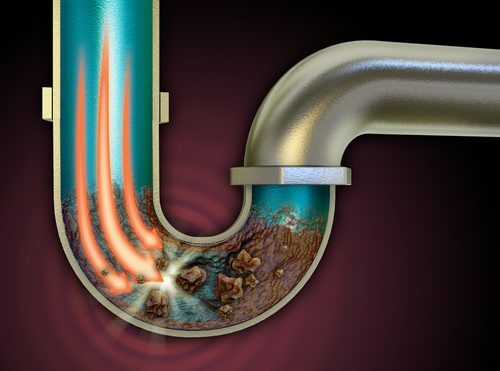 It’s time to find a clog expert like the drain cleaning pros at Billy the Sunshine Plumber. Billy Sunshine has been the go-to plumber and clog-clearing specialist in Tampa Bay for almost 100 years. That’s a lot of cleared clogs and speeded up drains during that time. Billy is here for you 24/7/365 whether it’s a weekday, holiday, or Super Bowl day. In Pinellas, Pasco, Hernando, and Citrus counties, call Billy the Sunshine Plumber.